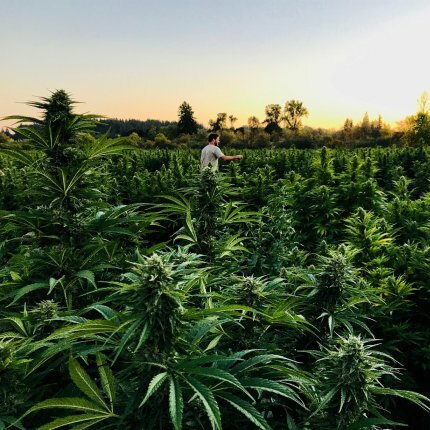 Seth Crawford walking through Oregon CBD's CBG fields as the sun sets. These days it feels like CBD is everywhere. But if you’re looking for whole-plant, terpene-rich, high-CBD products – the kind that tends to be the most effective and that Project CBD recommends – these may be hard to find. That’s because high-resin cannabis plants with full-spectrum terpene expression typically also contain substantial amounts of tetrahydrocannabinol (THC). In places where THC is still illegal, or for those who simply don’t want it or who think they don’t need it, this can be a problem. A possible solution can be found in hemp – its THC levels are generally very low and its CBD levels are somewhat higher. Hemp is also subject to a different set of rules and regulations than its THC-producing sisters. Compared to marijuana* regulations, hemp production is a cakewalk – as long as you keep your THC levels within the legal limit (0.3% or less). The problem is that low-resin industrial hemp doesn’t produce a lot of terpenes, whereas marijuana (the flower tops of high-resin cannabis) is brimming with these desirable aromatic compounds. Terpene-deficient, hemp-derived CBD products can leave people feeling flat, even when they use the whole plant for production. Seth and Eric grew up in a cabin in southern Oregon, where they learned how to hunt and to grow a substantial portion of their own food. Once a year, Mom would come around with a seed catalog so the boys could pick what they were going to grow that season. With their hands constantly in the dirt, both became adept at organic farming. Some of their flowers even earned blue ribbons at the Josephine County Fair – much to the chagrin of their older competitors. When the brothers got to college, Eric continued to work directly with plants, gaining degrees in Horticulture and Environmental Science from Oregon State University. Seth took a different path, one that weaved through computer science, English, and public policy. An internship at the Governor’s office launched him into researching how Oregon could create an economic and political justification for renewable energy. After the internship ended, Seth continued to research renewable energy policy while pursuing a doctoral degree in Sociology at the University of Oregon. As a PhD candidate, he studied responses to economic and environmental crises through a radical Marxist lens. Initially he focused on energy commodity trading, but his plant-based curiosity eventually led to a change in direction. “I had been doing [cannabis] research the entire time on the side and still growing plants. My garage was full. I’d turned my bedroom into a science lab for it,” Seth recounted. Anticipating that cannabis would be a dynamic, regulated industry and wanting to contribute to cannabis research in a meaningful way, he shifted his academic focus to the political economy of cannabis. In Oregon, cannabis was legalized for adult use in 2014, nine months after Seth defended his doctoral dissertation. The Crawfords saw an opportunity to apply their unique combination of skills in the fledgling legal market. Seth’s research and Eric’s expertise gave them a head-start and a competitive advantage. 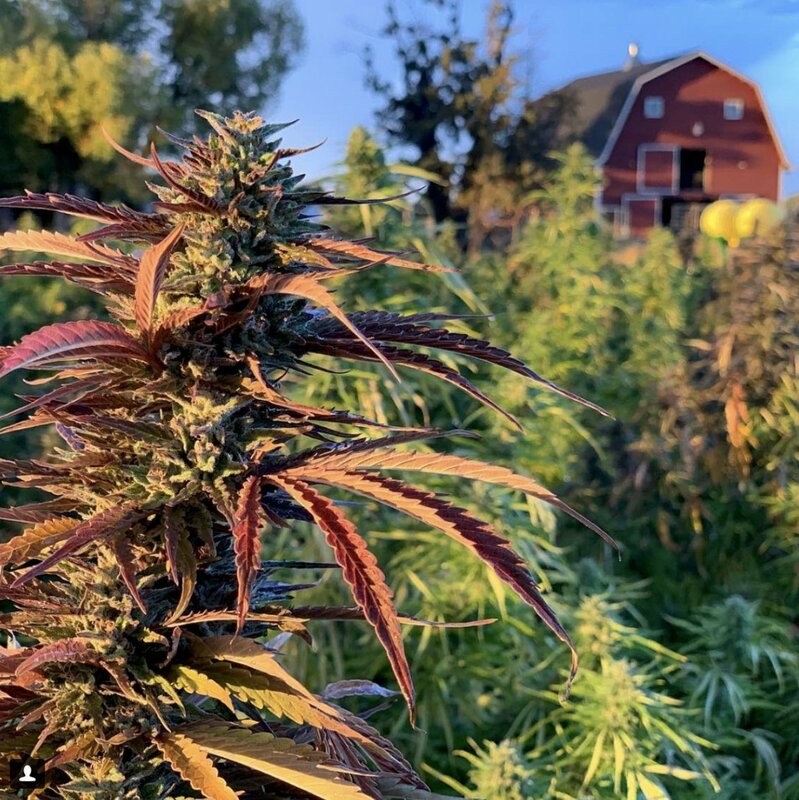 With CBD flower going for about $2,500/pound in Oregon’s medical market, Seth and his brother decided to pursue breeding and growing hemp in earnest – with a particular focus on breeding for CBD and terpene production. In order to meet demands, they realized, they would have to grow thousands and thousands of acres. But neither brother wanted to take the Big-Ag approach; it didn’t appeal to either of them in the slightest. Seth also foresaw a major oversupply issue in Oregon. 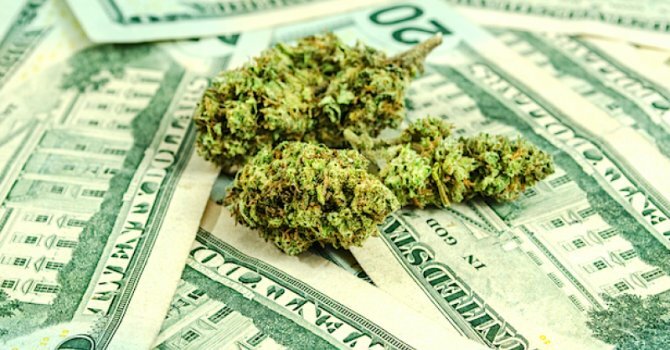 As he told Project CBD, “Unless you are ridiculously wealthy or have outside investors, you can’t set up a facility or a farm and make it … You’ll have a flooded market, and then businesses that have capital will operate at a loss until all of those small players either get bought up or kicked out.” Sadly, his prediction has come true in Oregon. What did appeal to the Crawfords was making it possible for farmers around the country to have successful small businesses. They realized they could empower farmers by providing the right seed so they could cultivate consistent, full-spectrum, high-CBD plants. Seed production also made for a better business plan – producing and distributing federally legal hemp seeds would allow them to have a smaller operation with a far wider reach. In addition to being a smart business move, a seed-based business also helped to advance another ideal: the creation of a resilient, decentralized growers network. Network methodology – taking large data sets and large sets of information and figuring out how each individual part is connected – was the core of Seth’s academic training and at the heart of the curiosity he followed throughout his academic career. “How do you design robust communities that are resilient? How do you design systems that work? It all comes back to network methods,” says Seth with a smile, noting that such a structure is also the basis for gene expression patterns. His point is that we need genetic diversity in order for species to resist attack, and we need economic diversity to make sure that businesses can weather the rocky regulatory and business road ahead. With their small but impressive catalogue of medicinal hemp seeds, OregonCBD has set itself up as a successful business whose aim is to help other small businesses flourish. It’s hard to marry business with Marxist ideals, and likely impossible to do perfectly, but the Brothers Crawford are showing that it can be done – without taking any investor capital. In the United States, hemp is legally defined as cannabis that contains 0.3% THC or less. The complex genetic make-up of the whole plant doesn’t matter for this definition, only the level of this one particular cannabinoid. Genetically speaking, there are some plants whose DNA makes them more fibrous and therefore more useful for manufacturing various industrial hemp products. These genetics play no role, however, in the legal definition of hemp – but are important to consider in goal-oriented hemp breeding. If the goal is to create terpene-rich hemp, one method is to try to breed terpene production into CBD-producing hemp plants. This can be tricky as terpenes are concentrated in the resinous flower tops of cannabis, which almost always contain some THC. Thus, breeding hemp to produce a more robust terpene profile runs the risk of creating lots of new plants with greater than 0.3 percent THC, which will be subject to onerous marijuana regulations. Seth and Eric have taken a different approach. Rather than working with genetic hemp and trying to coax it to produce a full terpene expression, they started with high-resin marijuana plants that contained a mixed ratio of THC and CBD, as well as a diverse expression of terpenes. Then they bred the THC out (or mostly out) of these CBD-rich cultivars and stabilized the seed line. The result is evident in the OregonCBD seed catalogue: Special Sauce, Lifter, Hawaiian Haze, Super Haze, Sour Space Candy, and Elektra. All of these are vigorous, terpene-rich strains and, according to Seth, many of them produce flower that tips the scales at 16-20% CBD by dry weight. The CBD content of these hemp strains is similar to AC/DC , a preeminent medical cannabis varietal (and the great-grandmother of Hawaiian Haze), but the THC content is consistently next to nothing. AC/DC, by contrast, typically contains more than one percent THC, and sometimes as much as 5-6 percent, which means that legally AC/DC doesn’t qualify as hemp. Many of the plants grown from OregonCBD seeds include an unusual terpene called farnesene. This relatively rare and under-documented terpene emits a tart green apple aroma – similar to the scent of Sour Apple Laffy Taffy, Seth’s favorite candy growing up. Farnesene is a proven aphid repellent. “You’ll see a plant that’s flowering, and there are no aphids on the leaves or on the flowers, they’re just on the stalk,” says Seth. 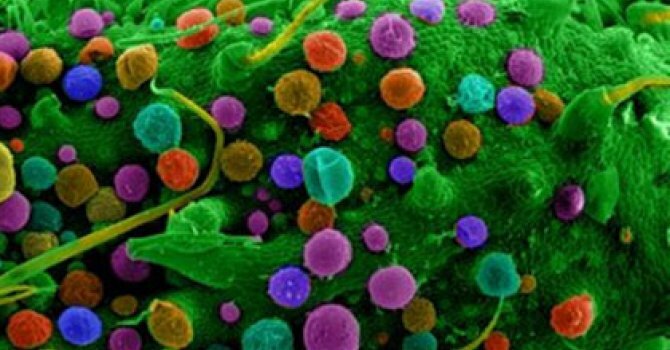 This particular terpene is also found in certain plants that are antispasmodic to the bowel. In addition to its potential benefits for digestive ailments, farnesene has shown promise in preventing tooth decay. Another noteworthy characteristic of OregonCBD seeds is that they are feminized. In other words, they are bred to remove male chromosomes, resulting in all female plants. 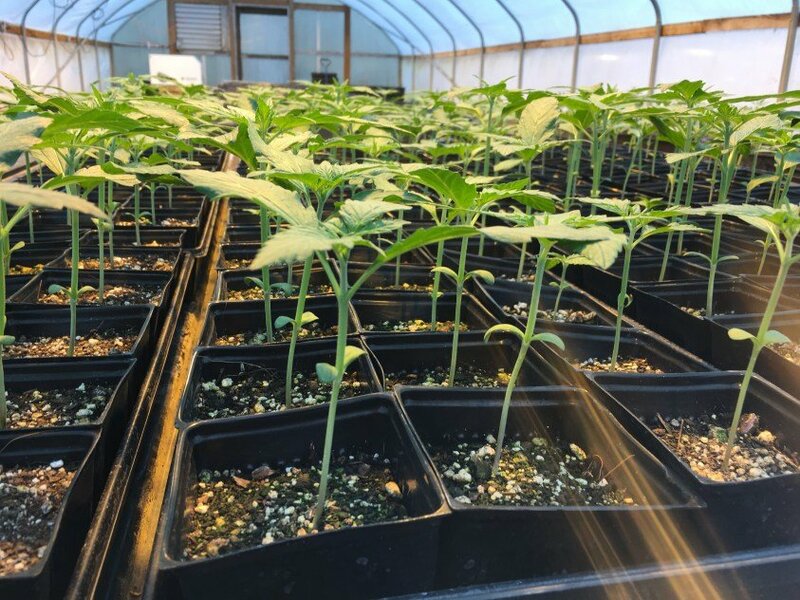 Some have criticized the practice of producing feminized seed because of the stress it puts on the plants – most of the OregonCBD seed-lines produce plants that are effectively sterile. But planting feminized seeds outdoors reduces the risk of spreading male pollen, which can cause major problems for neighboring cannabis-growing operations. “You have to help small farmers adapt to changing market conditions and to make high-value products that are useful to people,” says Seth. “But then you also have to be able to get it to the folks who are running plant material through a C02 system and trying to extract 30,000 pounds at a time.” Seth maintains that high-resin, CBD-rich, feminized seed can help both large and small farms compete in a very challenging market. In addition to developing high-resin, CBD-rich hemp seed varieties, Seth and Eric are breeding stabilized seeds for plants that express minor cannabinoids, such as cannabigerol (CBG), cannabidivarin (CBDV), and cannabichromevarin (CBCV) – each of which have intriguing medical properties. Seth shared some of his R&D work at the CannMed conference in Los Angeles last year. There, he showcased a plant he bred with a 100:1 CBG-to-THC ratio, a genetic anomaly created by a random mutation that turned the THC allele completely off. 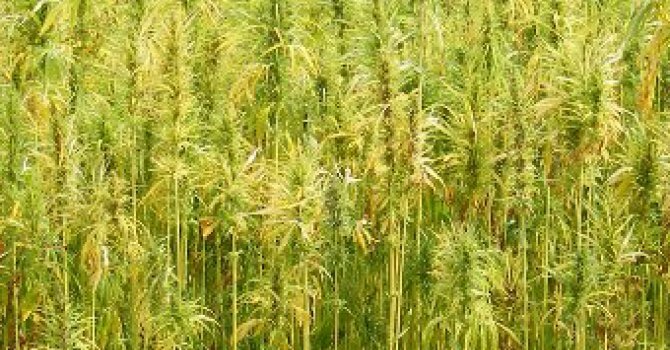 This could lead to the production of hemp flowers that produce up to 30 percent CBG with only a tiny amount of THC, which would legally qualify as hemp. If his efforts are successful, a lot of CBG-rich products with unique therapeutic attributes may soon become available for medical patients. Beth Schechter is a writer, designer, researcher, and artist based in Portland, OR. She serves as the executive director of the Open Cannabis Project. This is her first article for Project CBD. *Author’s Note: We need a different word than “marijuana” to describe THC-producing cannabis plants, as this word has a problematic past. The phrase “drug cultivar” is ineffective as a distinguisher, because CBD is also a drug. My hope is that one day we can find a word that works better; for now, in spite of it all, “marijuana” works the best. 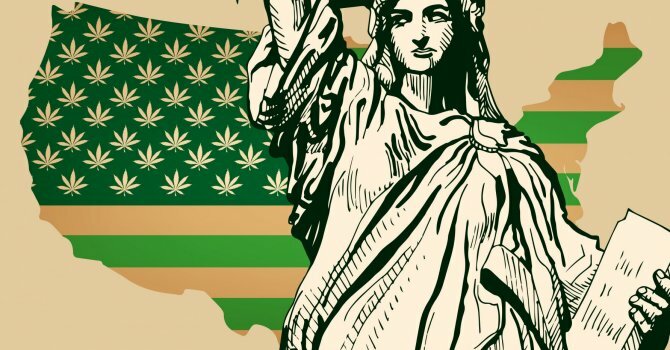 Cannabis, Hemp & the Law Against a shifting regulatory landscape, the distinction between hemp and other forms of cannabis is fast becoming moot.